In 40-60 there was not that much choice in sunglasses like we have today. Optical store literally had a few dozens styles. Today it’s about a thousand in a store of average size. So, certain shapes particularly stood out: round, cat eye, aviators. Today we associate them with vintage. 50 years ago an eyewear brand name would become popular due to one sunglasses model. Ray Ban sold over 10 million of Wayfarers until today. 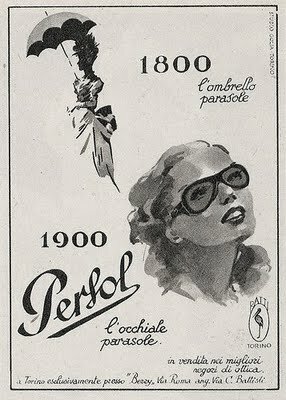 Persol is still making it’s original Persol PO0649. Carrera has never gave up their sport racing style. Dior is still big on cat eye. To make it easier for you we created a new category in EyeInform store for Vitange Sunglasses. Have a look at our selection. 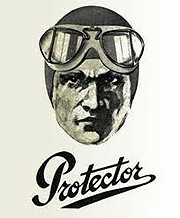 We hope big brands will be keep making cool vintage sunglasses in 2013.